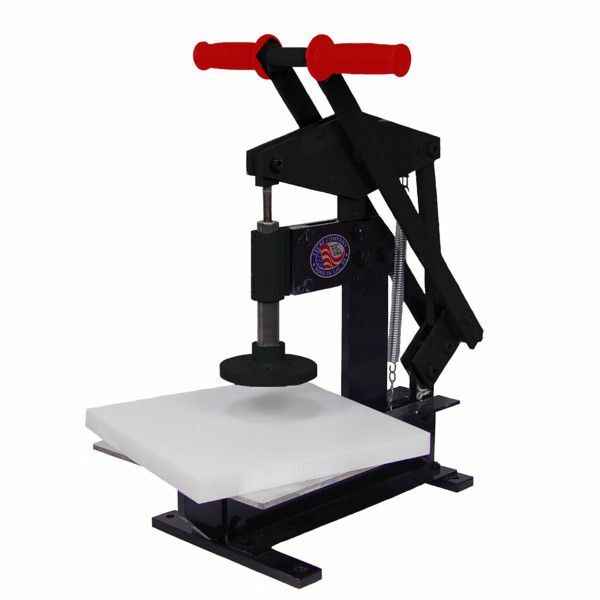 Tecre's button maker machine is made in the U.S.A. and comes in a variety of shapes, sizes, and price ranges. The manual button maker machine is heavy-duty but lightweight. Pick your favorite of 24 shapes and sizes. Then begin creating at your own pace. Tecre offers two electric button maker machines for high-speed, high-volume button making, accommodating up to 23 different shapes and sizes. 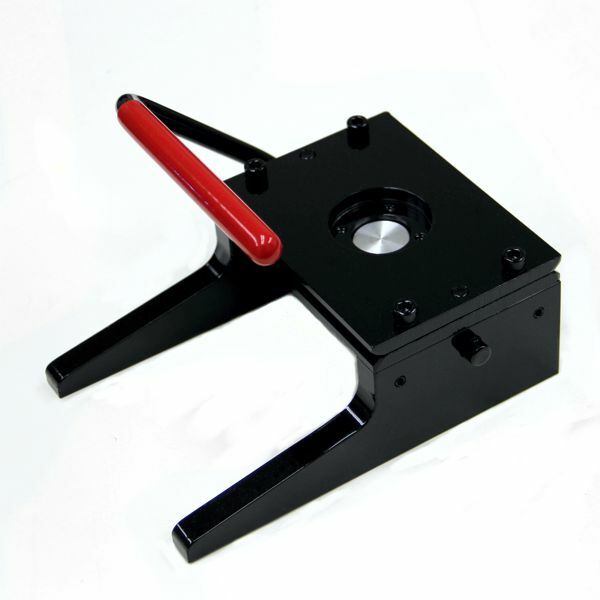 Tecre's Manual or Electric Die Cutting Press is ideal for high volume die cutting needs. The graphic punches and rotary cutters offer versatile cutting options for your button making needs. Some of Tecre's button maker machines are now available in kits which include the button maker, graphic punch, and 1000 button supplies! Mirrors can make a great promotional product as well as personalized gifts for events such as weddings. They are offered in seven different button sizes.